Hill, E., & Sally, D. F. (2003). 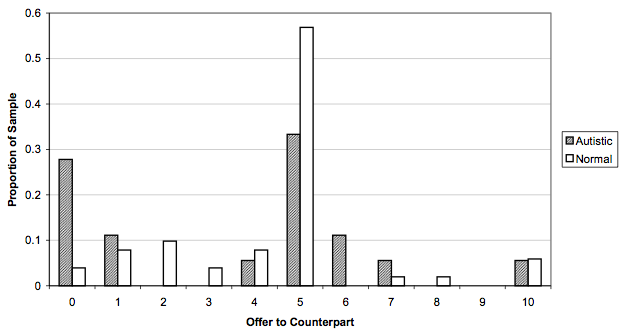 Dilemmas and bargains: autism, theory-of-mind, cooperation and fairness. Theory-of-Mind, Cooperation and Fairness.